In today’s climate, secure communications are vital, here at Bridge Systems Ltd we have the experience and knowledge to provide a secure, reliable solution to communications. The Cryptophone T3 is the latest evolution of the well-proven Telsy Secure Terminal concept. Flexibility and innovation are the key words for this latest concept. Shaped in a stylish aluminium case, it integrates sophisticated security and communication functions for operation over almost any available communication channel. 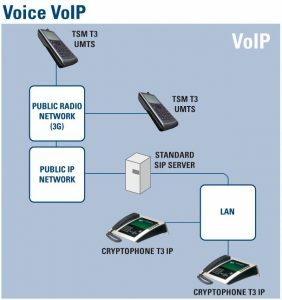 Based on a modular design concept the CRYPTOPHONE T3 IP is configurable to meet the most demanding of customer requirements. The intuitive user interface reflects the full potential of the system. 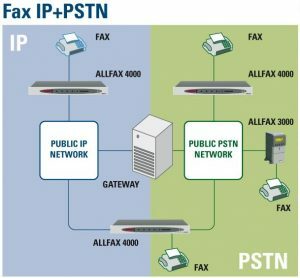 The Allfax 3000 is a new generation of stand-alone in-line fax encryption equipment. Designed to be efficient and economical solution for secure fax messaging, the Allfax 3000 can operate with any Group 3 fax machine.